Our friends at LostArkDB have shared with us their translations of the final letter of LostArk‘s Community Manager Risha and it comes with some big news! Lost Ark’s Korean Closed Beta 3 is on its way and sign ups will begin on April 19th! 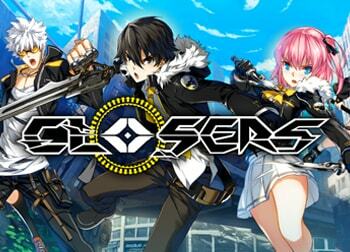 This will be the game’s final Korean Closed Beta before it heads to open beta later this year. Now that it is one major step closer to a Western release, the hype-meter for both its native and overseas fans will surely rise. Smilegate’s Lost Ark is very near the top of the list when it comes to upcoming MMORPGs that Western players want to get their hands on. 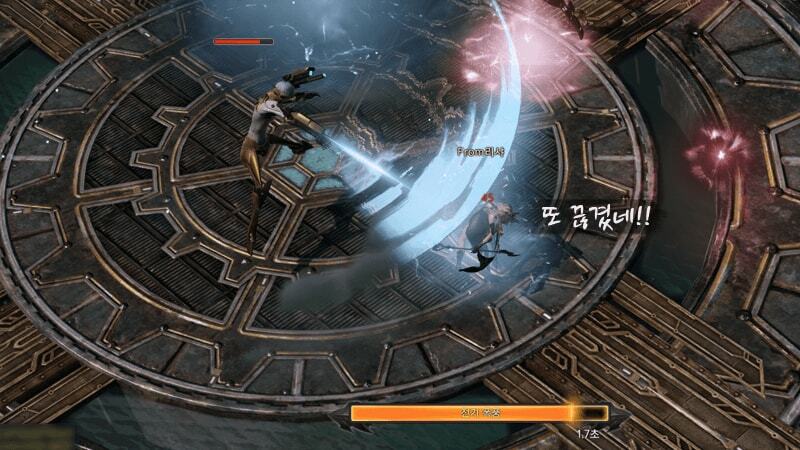 Ever since it was mentioned that this stunning isometric MMORPG is designed to target both domestic (Korea) and overseas market, hundreds of Western players have taken the liberty to pass through the Korean version’s IP blocks and flock to the game’s previous testing phases. The last beta test took place in September of 2017 which introduced revamped game systems, improved graphics and more. In CBT3, players will face a multitude of new adventure areas, have access to new classes, traverse the world with new guardians and more. We’ve highlighted some of the important changes coming below and you can read all about them in detail on LostArkDB. 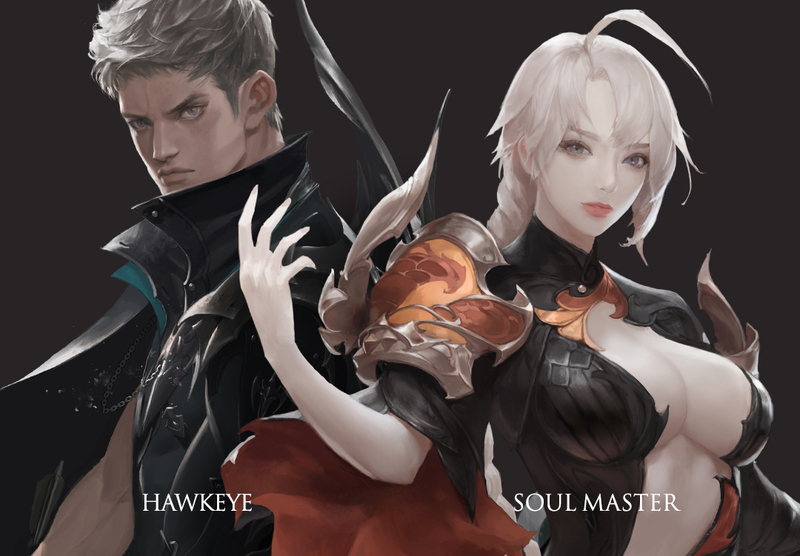 The main character out of the 2 classes the silhouette of which was revealed on the homepage was the Fighter subclass – Soul Master and the Gunner subclass – Hawkeye will be shown first below. So let’s meet Hawkeye first? They say that Hawkeyes are skillful hunters who carry a mechanical bow. They can use their tactical skill combos to cause massive explosive damage or they can disrupt opponents with their stealth abilities. Hawkeye’s unique combat style destroys the enemy’s will to fight back. Gradually neutralize the opponent with arrows that slow the opponent’s movement speed and blind them for a short period. The moment when the last bowstring is pulled to break the enemy’s breath, that moment is probably the last thing Hawkeye’s enemies will remember! 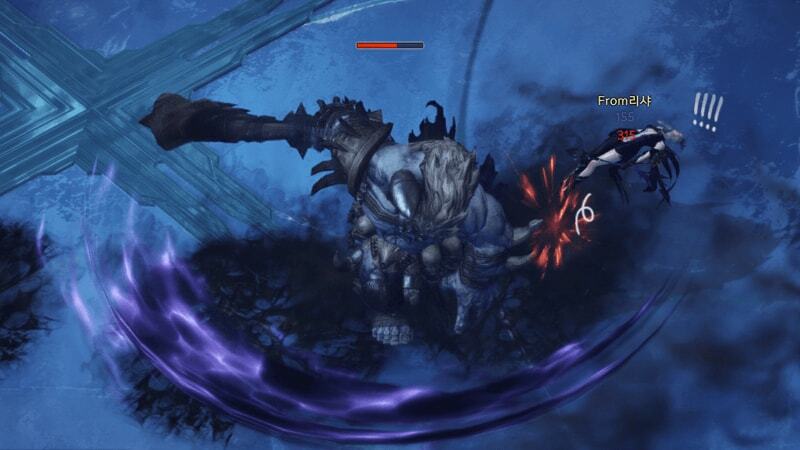 Hawkeye’s dancing arrows and stealth skills give your enemies a nightmare-like feeling of horror. 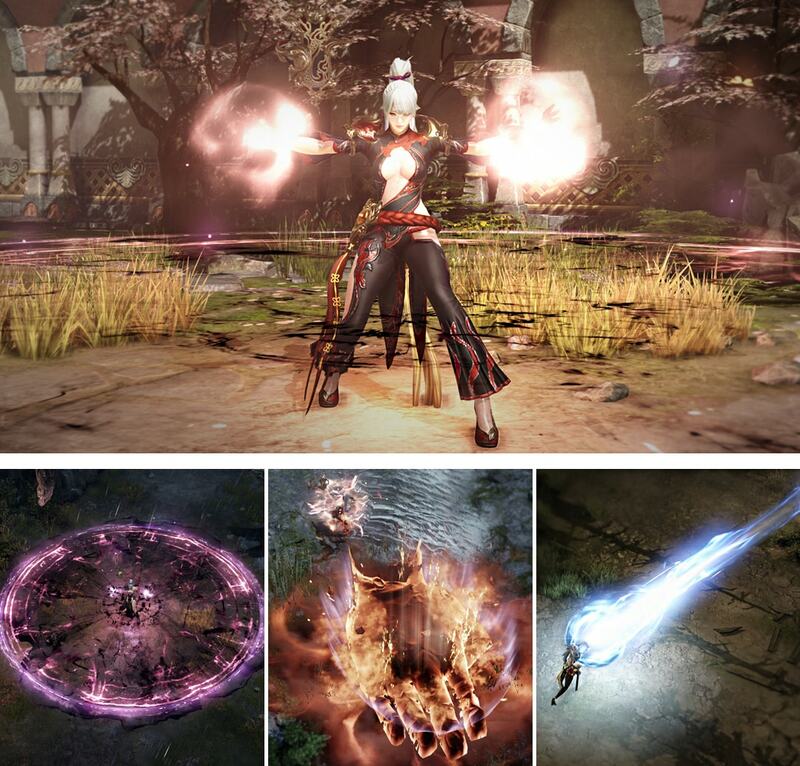 Soul Master is a class who can use both physical melee attacks and ranged attacks that can neutralize an enemy from a distance. Light, fast-paced cascaded attacks do not even give enemies time to think. Soul Master can also exploit opponent’s attacks to counterattack them. There are rumors about an intensive technique of the Soul Master who temporarily strengthened the body by exploding the enemy. Feel the power of the Soulmaster hidden in that fragile body. The new class Hawkeye and the Soulmaster are still busy improving themselves to meet you. I can’t wait for the next adventure to start, with you trying out a tactician Hawkeye or the brand new Soulmaster. In the last CBT, I also jumped into Lost Ark together with all the adventurers to experience the test. I was able to fully appreciate the various feedback that you all had to give about the battles, and we will revisit the suggestions for the battle system, which were common. After being defeated, there was a lot of feedback about downtimes that downed characters could not act and were simply resigned to wait idle until everything was finished. The characters who were defeated had to wait to wake up without being able to activate any skill. In the last test too, I was struck down by a monster and felt like I was floating in silent limbo. This situation not only cut off the flow of battle but also gave a sense of frustration, so I became very sympathetic to the feedback from the adventurers. Not only this, many people gave the opinion that when hit by a monster, it would often cut off the skill or attack, which would a stop the flow of battle as well as the excitement. It’s very frustrating when your spell casting is broken/cancelled… I felt what many people experienced. What should we do about this inadequate experience in the flow of battle!? For Melee classes (Close Range) there is an even greater risk of getting hit by strong attacks and status ailments. I understand that you had a harder time dealing with battles because you were unable to respond in a timely manner. Our only sin was to risk fighting on the front line, so why are you doing this to us? If you take a look at these experiences in combat, you will be able to put together a message saying that it is necessary to enhance the quality during battle situations. Based on the feedback you provided, we have made a wide range of choices regarding attacks and evasion. We are in the process of making improvements to make monsters more visible and responsive. • Get Up Trinket: The skill will is now basic and will work automatically, you don’t need any ability or coliseum rewards. • Crowd Control System Improvements: Added a meter over monsters so you can see remaining time and strategically utilize your CC during combat. • Attack Motion Reflex: We adjusted the frequency of skill usage for monsters in the leveling phase. Skills that will flinch you have been improved to add effects showing the attack range/radius and gives time for response. In addition, we have introduced better Boss AI, Berserk System and Back-Attack Systems. Battles have been improved to make them more fun for users. 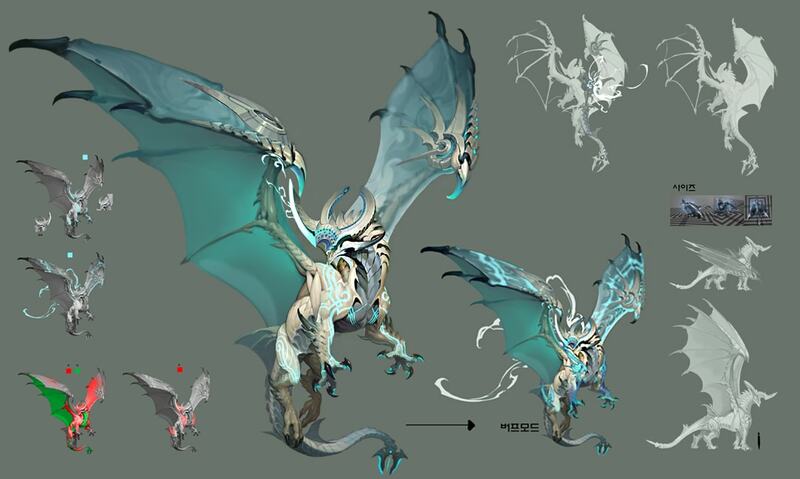 One of the new guardians you will meet in Lost Ark is ‘Akates’. 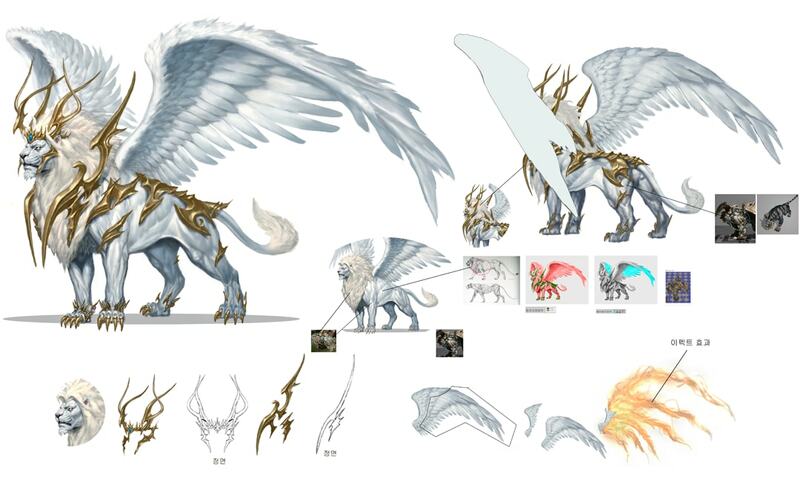 Akates is a sacred guardian who defends the divine light with its abundant silver mane and blinding shiny wings. After the series of wars, Akates, who was asleep in the calm land beyond the clouds, awakened again due to vibrations that had recently resonated across the continent of Accracia, and is quietly observing the flow life in the mortal realm. ‘Kalelrigos’ is an ancient guardian who fights using Azure Lightning. His wings are faster than the wind, and his Azure Lightning can penetrate an opponent’s heart more precisely and sharply than a spear. The energy of the Azure Lightning in the body of Kalelrigos will make the earth itself shake with its raw power. After the end of the War of the Chains, “Yuho of the Black Night” is said to have become immortal by absorbing the aura of the night sky, remained awake, alone for a long period in Akrashia. 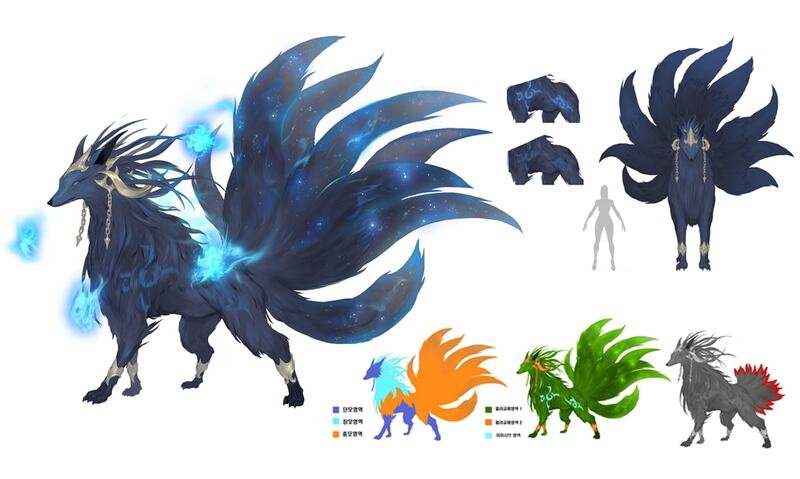 The tail of Yuho of the Black Sky is the source of it’s power, and with all nine tails, it is said that it can exert its true power with the energy which harmonizes with the sky. Yuho of the Black Night is clever and will distract any challenger in order to lead him to destruction before he even knows what has occured. The power of the Guardians, which was once used for good in the War of the Chains, is now a source of horror. Only the wisdom and cooperation of the adventurers, will allow them do be defeated. 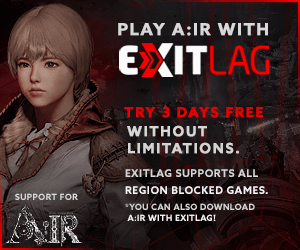 If you’re a Western player and want to take part in Lost Ark’s CBT3, keep in mind that this test is technically not meant for your to participate in so there will be some hurdles if you want to take on the endeavor. You’ll need at least a Korean phone number and Social ID to even have a chance to receive a CBT3 key. Good luck! A huge thanks to LostArkDB for their relentless translations and coverage of Lost Ark! 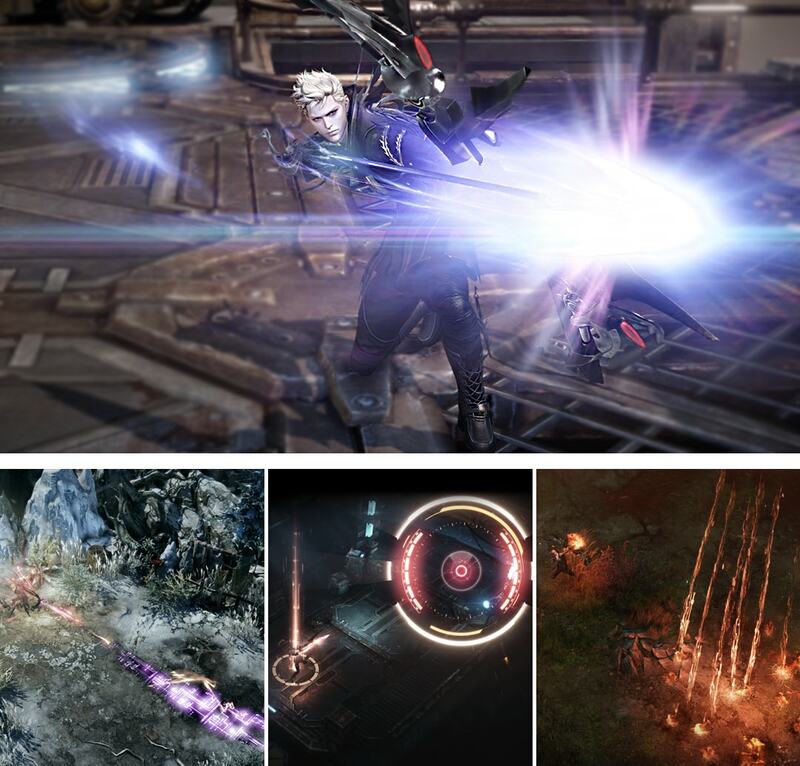 For more MMORPGs coming soon, check out our Upcoming MMOs Calendar.